When I first started reading this book, I didn't quite know what to expect. What I didn't expect was a book that entertained and caught my attention so vividly. I LOVED reading this book. It was told from the point of view of three generation of women, mostly from the Wheeler family. These characters jumped right off the page they were so real and well-developed. 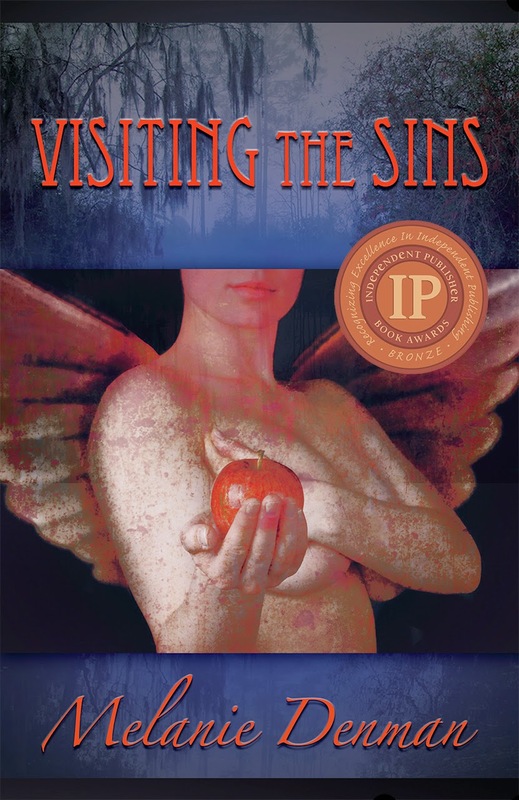 Visiting the Sins explores so many family issues: keeping secrets, mother and daughter relationships, coping with the loss of a parent and a child, coming-of-age, societal expectations versus doing what is right. It seems like this book had it all and yet the author managed to keep it entertaining and made the storytelling so good. There was never a boring moment. I've read a few Southern fiction books, but this one touched me the most I think. In some ways, I could relate to all the women in this book. And although I'm a second generation Italian-Canadian, I've heard these stories before. Oh yes, they are similar to the stories whispered and gossiped by the women of the small towns in Italy. All small towns have these stories. I heard my grandmother and mother talk about stuff that happened to cousin so-and-so, and that neighbor or that uncle. The stories in this book were told with a Southern flare and I could hear the Southern accent clearly as I read the book. Pokey's character reminded me so much of my Roman grandmother's upstairs neighbor. She had the foulest mouth, and it's a good thing that I didn't understand most of the Roman expressions and bad language. I was fluent in Italian, even as a kid, but my mother made sure I didn't learn any of those words. So in a way, this book brought back so many of my childhood memories in Italy and growing up in a tight Italian community in Montreal. Melanie Denman certainly has a gift for storytelling because usually I'm not too crazy about different point of views but in this case it worked so well. The story is not told in linear fashion either and again it works well. This book made me crack up and it broke my heart. It made me experience so many different feelings, but the humor made it all so bearable. These is some bad language in this book but because a lot of the expression were Southern it didn't bother me. This book has made it to my list of 2015 Best Reads. I can't wait to see what else this author comes up with. If you like women's fiction, especially Southern fiction with good storytelling, don't let this one pass. To read more reviews, please visit Melanie Denman's tour page on iRead Book Tours. 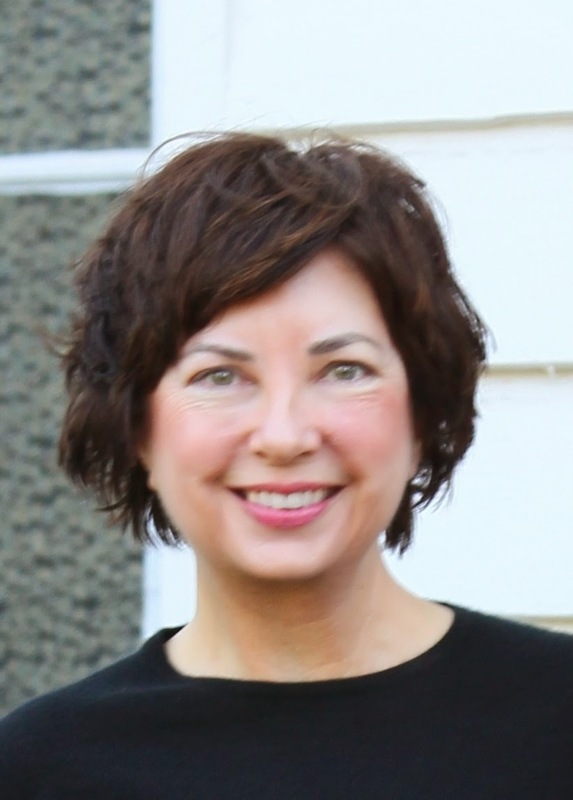 Melanie Denman is a native of Nacogdoches, Texas and a graduate of Stephen F. Austin State University. An eighth-generation Texan, and a former banker and cattle rancher, she currently lives with her family in the San Francisco Bay Area, where she is working on a second novel.